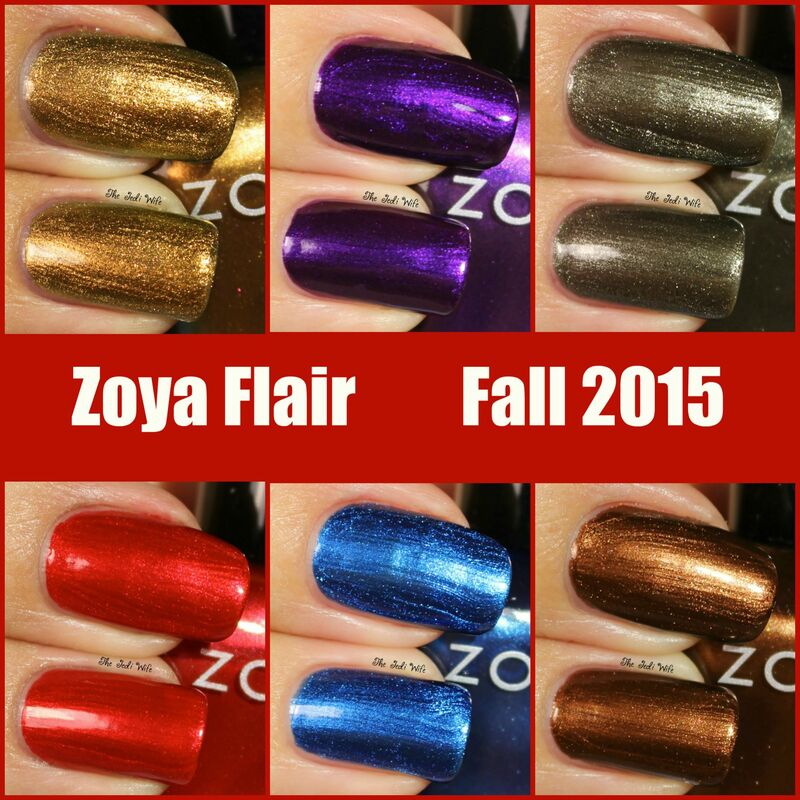 Zoya Flair Collection for Fall 2015 plus a Polish Exchange Promotion! Happy Monday, dear readers! I hope you have been having a wonderful start to a new week! 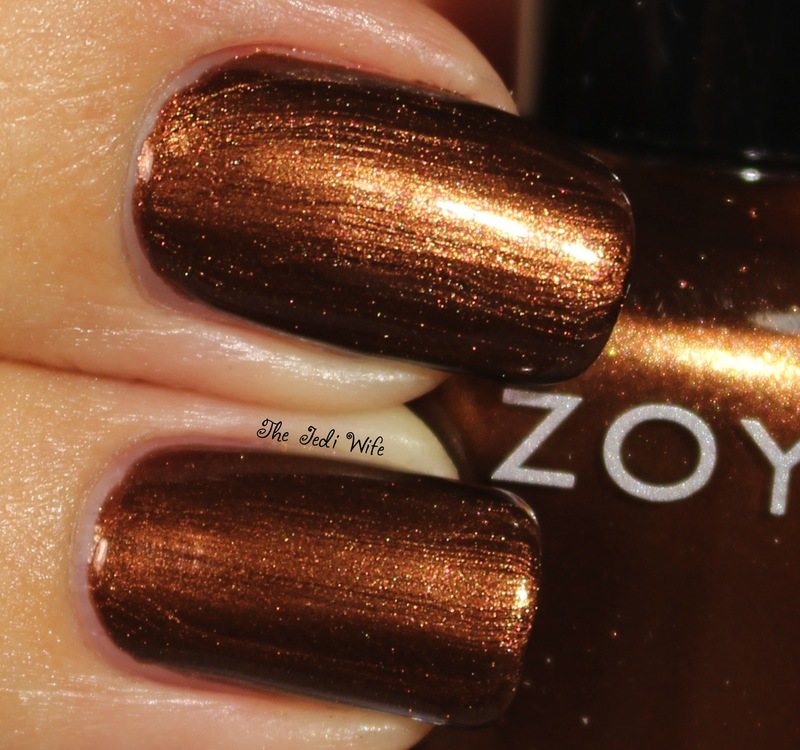 For today's blog post, I wanted to share the new Zoya Flair collection with you. These jewel-toned liquid metal shades are fantastic for the rapidly approaching fall season, and you're going to want to grab these! Let's check them out! Gold holo flip liquid metal with bronze micro glitter. Sheer enough for layering with 1 coat or fully opaque in 3 coats! I decided to swatch this alone for this blog post, and I have yet to layer it over another polish. Aggie is THE shade of think of for fall, and it is a stunner! I used three easy coats for this swatch photo. I love when polishes designed for fashion week are included in collections for the rest of us to enjoy! Cinnamon is a gorgeous spiced brown hue, and the formula was flawless. I applied two coats for this photo. Deep, fiery red liquid metal with enough blue to be wearable for all skin tones. This polish is on fire! I've recently developed a newfound love of red polishes, and Ember is definitely one hot red every red-lover needs! The formula is fantastic, and I used two easy coats for this photo. Blue on blue liquid metal with a blackened base. 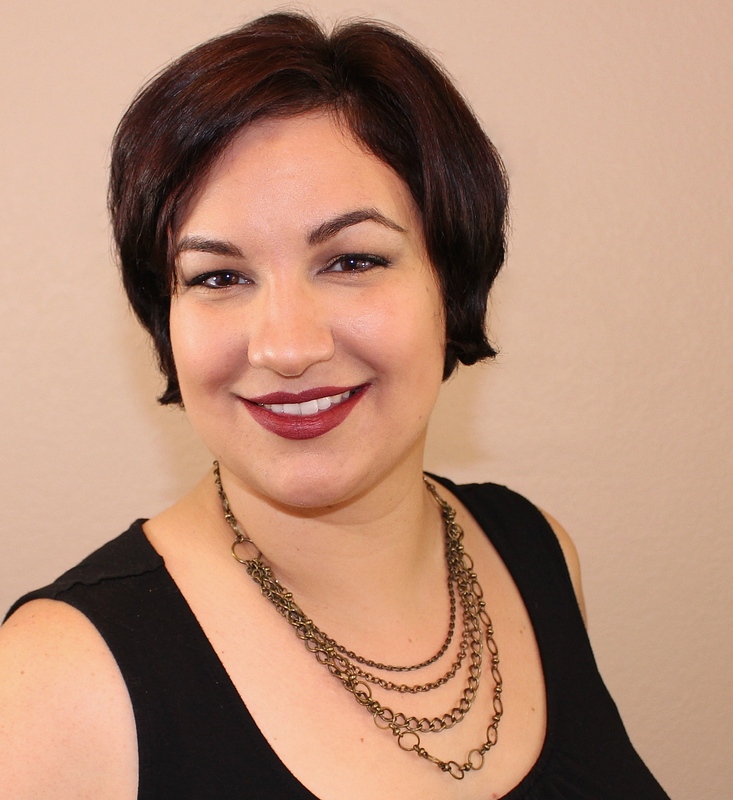 Estelle is a gorgeous blue, and this shade will work well for fall and then for winter. Maybe it's because I've overheated a few times too many this summer, but I'm oddly looking forward to winter right now. You can bet this baby will be on my nails a lot then! The formula was easy to work with, and I used two coats for this photo. Purple liquid metal with a hint of fuchsia pearl. This purple is fabulous! I love the rich deep shade, but the fuchsia flashes really set Giada over the top for me. I don't wear a lot of purple polish, but this is certainly one worth owning! I had no issues with this polish, and I used two coats here. Blackened, brushed nickel liquid metal. This is probably going to sound crazy given all the stunning jewel colours in this collection, but Tris is my personal favorite from it. It is a complex shade that can easily pull one direction or another depending on lighting and your skintone. I definitely see myself wearing Tris a lot this fall! I have no issues to report on the formula although it was a little on the sheerer side. I used three coats for opacity for this swatch photo. 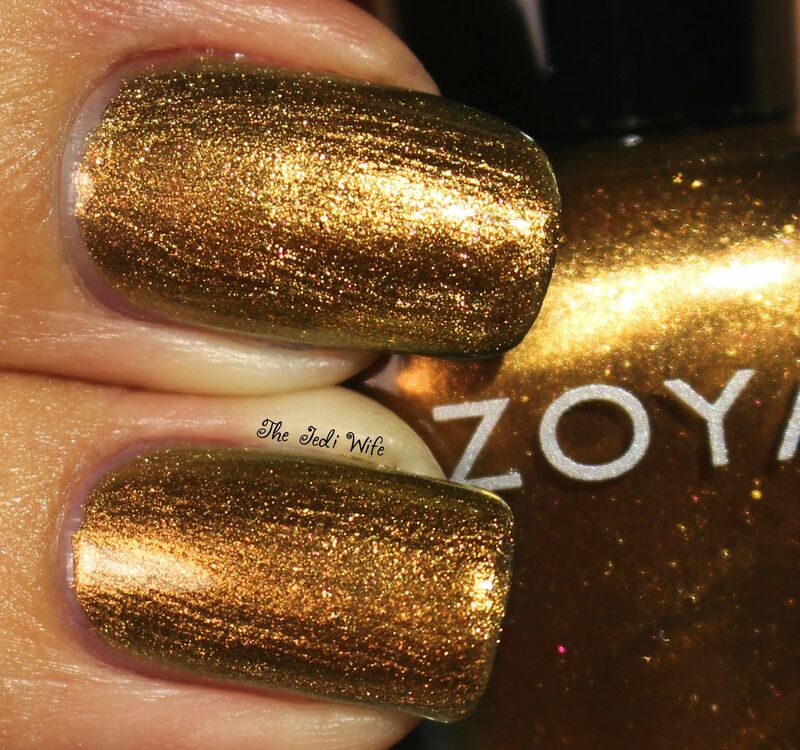 The Flair collection is currently available for purchase at Zoya.com as well as at other Zoya retailers. Each bottle retails for $9. If you're looking to purchase any of these or other Zoya shades, you are in luck! Zoya is currently running a nail polish exchange promotion in which customers can buy a minimum of 6 bottles (up to a maximum of 24 bottles) and save 50% by using the discount code HAPPY. You can then send in your toxic non-Zoya polishes, and they will dispose of them for you. The details on the nail polish exchange can be found here. You've got until September 12th to take advantage of the exchange! What do you think of the Flair collection? Will you be picking up any shades as part of the exchange? I'd love to hear from you! The red is to die for! I love this collection so much! Oh wow what gorgeous colors, that purple just glows! That's a great way to describe it! It certainly does glow! I really love this collection! 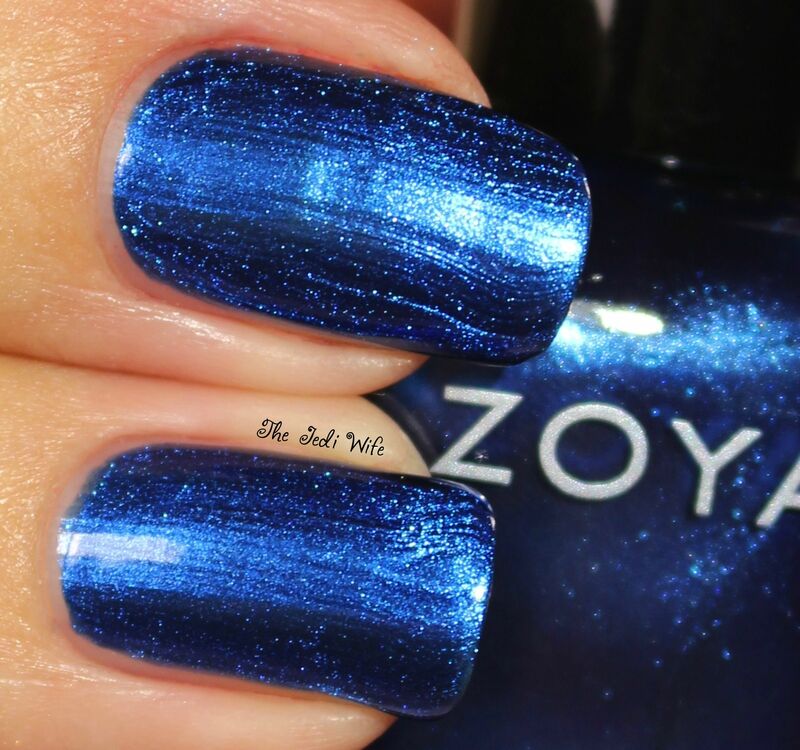 Zoya knocks it out of the park for sure! Mine are currently riding a tortoise to South Dakota. Well, it feels that way because I want them NOW. I hope they finally arrived safely for you! I usually feel like mine go sightseeing before they get to me, and I'm waiting and drooling over other people's swatch photos. Gorgeous swatches! I love the glowey finish of this collection! Thank you! It is a beautiful collection! Beautiful swatches! I just ordered Cinnamon! Thank you! Cinnamon is beautiful; I'm sure you'll love her! Why am I not surprised to see you say that, lol! She is a stunner! Ohhhh Cinnamon looks gooood on you! I'm not normally a shimmery/foil finish person, but I'm just so pumped for Fall jewel tones! Thank you! I'm a little hit or miss with foil finishes as well, but it just seems to work for this collection. These are so pretty!